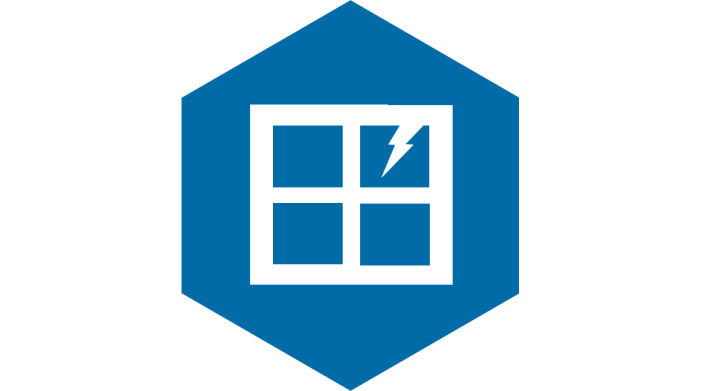 Helping Installers differentiate themselves from their competitors has always been a difficult challenge in an industry where many see windows and doors as a commodity product only. So the question for many installers, is just how do I help the homeowner understand the value of the product and service that I am providing? Security is probably the key priority for homeowners in buying new windows and doors, offering the MACO Secure Plus scheme to customers gives a wealth of guarantees and assurances for peace of mind. The Scheme has been going for a number of years, so you're likely to have heard of it, but what you may not be sure of is what's in it for you. Our products are supplied with MACO hardware, as a Glazerite customer you can signup to become a member and offer your customers some great additional benefits. 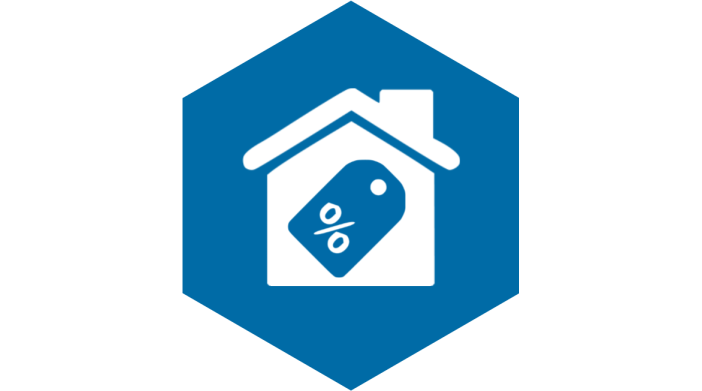 Broadly speaking signing up to the scheme means you have a great after sale package to offer the customer for complete reassurance. Not everyone has access to the scheme, so it could be one of the factors that helps you to win a job. 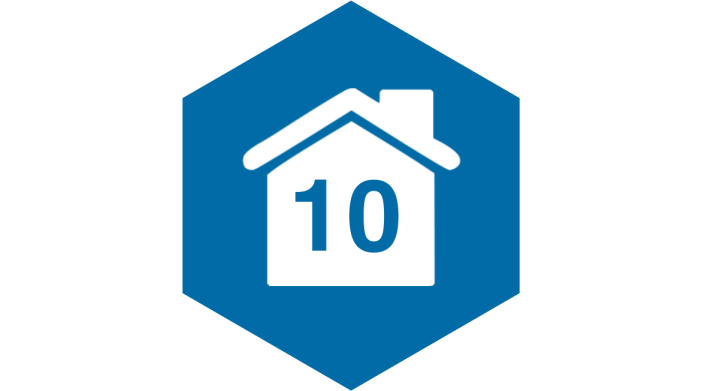 Homeowners can benefit from an extensive 10 year guarantee on all MACO products when they sign up to the scheme. 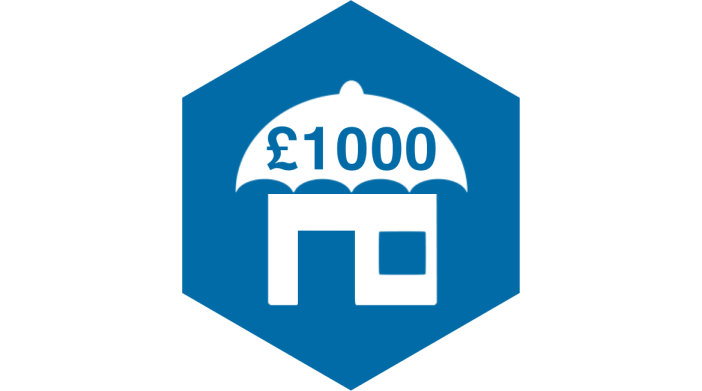 Your customers can benefit from substantial savings on their home insurance. 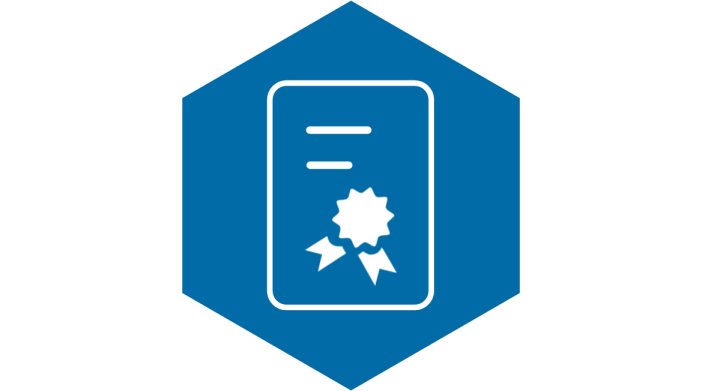 MACO Secure Plus‘s recommended insurance broker understands that you have a reduced risk of forced entry through your windows and doors and as such can offer a reduced premium rate. MACO are so confident in the security performance of our products, in the unlikely event that a break-in occurs though failure of the hardware, we guarantee any windows and doors you install against forced entry for 10 years. MACO understands should a window or door need to be replaced as a result of a burglary caused through the failure of our products, your customer will want to ensure the replacement product matches the rest of their property.